The Lucerne is located in the heart of Manhattan’s Upper West Side, one of New York City's most desirable and exclusive neighborhoods. Nestled between Central Park and Riverside Park, we provide guests a snapshot of upscale New York living. Take in spectacular views of the Hudson River, only two blocks from the hotel. The neighborhood, centrally-located among other NYC hotels, and largely inhabited by a community of artists, writers, and actors, creates the perfect backdrop for people-watching. The Lucerne offers guests convenient access among New York City hotels near Central Park and Lincoln Center. The things to do nearby are endless as we are only minutes from Columbus Circle shopping, The American Museum of Natural History, and many fine restaurants, cafes, and boutiques. For those wishing to visit other New York City attractions, The Lucerne is just a block from the cross-town bus and a short subway ride away from other New York City attractions and activities. 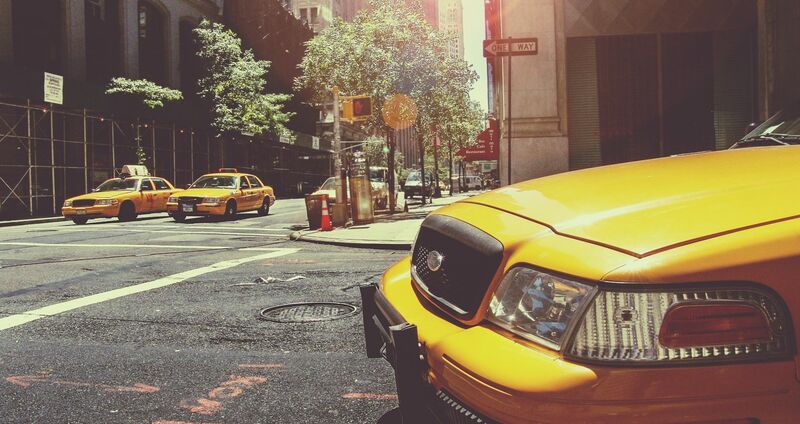 Your arrival to NYC is made easier with our step-by-step instructions on how to get to our hotel and Nice Matin restaurant. Follow our map and directions below and let the vacation begin. To get to The Lucerne or to any destination, compare Uber Lyft NYC rates by checking out the link for the cheapest rate.